This was our second year using Gloria and we had two tours with her this year. 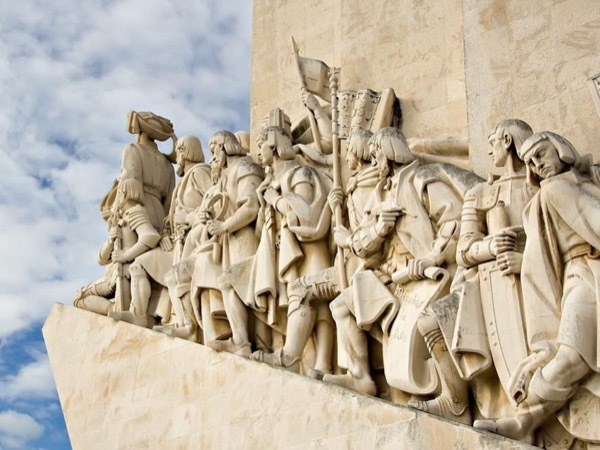 We did the Sintra tour and the Lisbon city tour. Again, Gloria was a wonderful guide and hostess. She is a fount of knowledge and very flexible in whatever we wanted to do. Hopefully, we will get back to Lisbon soon and we will certainly book more tours with Gloria. Good luck with the new addition, Gloria.